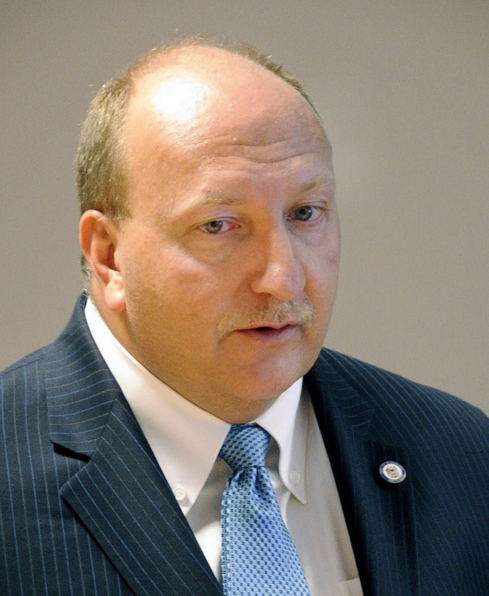 The Allentown City Council is trying to rid themselves of embattled Mayor Ed Pawlowski. According to Emily Opilo of the Morning Call, the Council is planning on moving towards a vote of no confidence in the Mayor. They are also urging him to resign his office. This action comes just days after ex-Controller Mary Ellen Koval was charged by the FBI through the same sting investigation that’s currently hovering over Mayor Pawlowski. The revelation that political consultant Mike Fleck was cooperating with the Bureau, to the point of wearing a wire, led to the raid of City Hall. Shortly afterward, Pawlowski abandoned his Senate campaign. At this moment it is unclear what Pawlowski will decide to do but it is evident he does not have many allies left.